Continuing conversations about an online business website, let's talk how to make it work perfectly. It's hard doing it without analysis of your visitors' data. How could you help yourself? Here is a great tool for your website - Google Analytics. By tracking traffic to your website, Google Analytics helps you understand the behavior of your customers. Data you get from this tool will help to manage your online business. 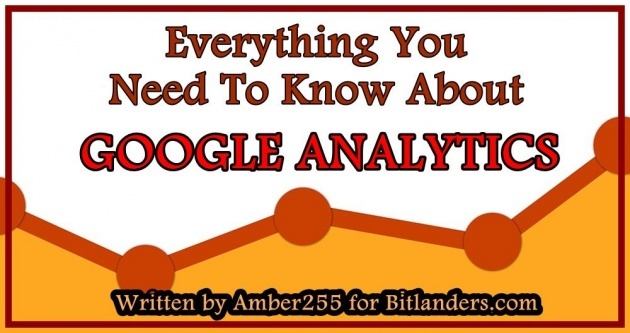 If you've heard of Google Analytics for the first time and would like to know more, read on. Most entrepreneurs are already enjoying the Google Analytics website traffic analysis tool because it is free, easy to manage, and it provides an excellent opportunity to have a complete overview of your website's perspectives. Google Analytics usually takes only a few minutes to install it, including the creation of a Google Account. Small code is inserted on the site that captures each visit, pages viewed, visit sources, etc. You may have already understood how important it is to use this service correctly, means the correct interpretation of data. Below I'll explain what data can be obtained from Google Analytics, and how to use it to optimize your website. All our goal is to bring as many people as possible to the website or e-store. However, in order to increase site traffic, it is not enough to believe that visitors are. Google Analytics will provide all the data about your website visitors. Information that Google Analytics provides is very wide: age, country, city, gender. By the comparative method, Google Analytics is able to categorize visitors by devices used by visitors. This will help you to see the strengths and weaknesses of your business. Also, you need to know exactly: how many visitors you receive per month; whether the number of visitors is growing; where do the visitors come from (search, social networking, e-mail programs, or maybe bringing your website address directly into the browser window); how they come (what word they searched for and came to you, what and where they clicked and got to you); from which country and city you get the most visitors; what devices your visitors use (computers, tablets, mobile); how many pages people read; how long visitors are on your website; how many percents of your visitors are buying a product; which page visitors read the most and which the least; etc. Visitors behavior's metrics are very important data helping you understand how visitors are communicating on your website. You will find a reason why your payments will be interrupted, and you will be able to offer an alternative. For example, your site may not be mobile-specific, and statistics show that up to 80% Users come to you when browsing through mobile devices. This would mean that site customization will bring more sales. You may be writing a lot on one topic, but the statistics would reveal that articles from another topic are more read than you thought. Hence, you should write more to your readers on a more interesting topic. You may have created an awesome pop-up message that informs your visitor about the news. However, statistics show that this advertisement bothers people and force them to leave the site. 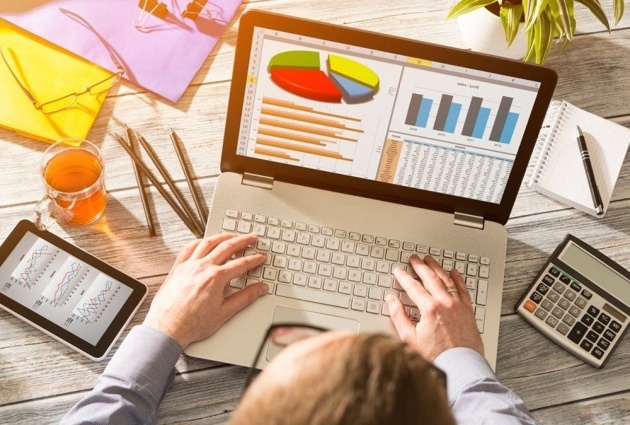 There are many applications that can reveal important data for business development, but Google Analytics is the most popular free application in the world. It's important for the website owner to set the goals for a website: what visitors have to do on a website, how efficiency will be measured. Google Analytics is capable of configuring and preparing goals. The goal is achieved when the visitor performs an action you have previously set. The most common goals are payment, registration for a newsletter or dispatch of a contact form. For e-shop, this is very simple, because their sales are measured. However, a simple representative corporate website can also be set for goals, the simplest of which is to fill out the contact form or at least the user's visit to the contact page. To do this, you need to set up target or segments. By doing so, you can measure the performance of specific traffic sources, keywords, ads channels, and make statistically-based solutions. By creating goals or segments, you can evaluate the effectiveness of specific traffic sources - often redistributing your advertising budgets, as it turns out that a campaign with high expectations does not generate sales or inquiries, and so on. Keyword statistics will show you which keywords your web page enters from paid users or free searches. With the goal, you can also evaluate the effectiveness of specific keywords and returns, choose keywords for optimization, search engines or advertising. You will get the report of top pages. This report shows which pages visitors love mostly. It is also possible to analyze the most popular landing pages - which primarily come from search engines. You should analyze at least the time spent on pages with bounce rates. On this basis, it is possible to redesign the pages, make them more attractive and more user-friendly. Now when you know what Google Analytics is, try to effectively manage your business. 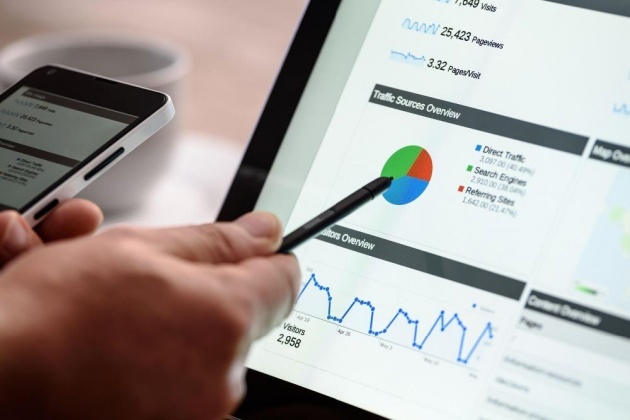 Google Analytics is capable of tracking and collecting data from mobile phones or other devices that are connected to your store. Therefore, not only all the information about your electronic site but also your business model is provided. The next step is to install this app and collect data about your e-business website. How To Configure E-Business Website With Google Analytics? To activate the e-commerce parameters, we only need a Google Analytics account. 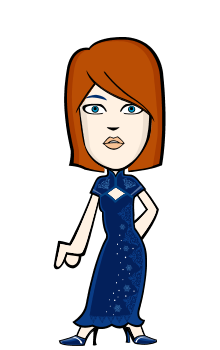 In the administration sector, you need to choose an e-commerce configuration. Make sure it is activated. An advanced e-commerce configuration can be activated in the same sector. With this feature, you will learn more about the profitability of your website. Because this choice is a bit challenging, I suggest that you choose it only if you are an advanced user who has a tracking experience with web site profitability. Gmail account: In this way, you will create a Google Analytics account fast and simple. If you already have a Gmail email address for your online store, then go to the Google Analytics page and sign up with your email address and password. Another domain account: If you want to associate your Google Analytics account with your online store email address (example@domenexample.com), then do not forget that your mailbox must be linked to Gmail. In other words, if your email address was not created using G Suite, the system will not allow you to access Google Analytics. Once you have set up the correct email account, you can access Analytics by clicking the Signup button. There will be some questions for you to answer. What to monitor online: Do you want to know the details of a website or mobile phone? The Google Analytics configuration varies according to your choice. To create a Google Analytics for an e-store's website, you'll need to fill out the information below. Account Name: This is the account name for your organization. If you need one Google Analytics account because you only have one site, you can use the site name, and you will not have any problems. However, if you manage multiple accounts, then the name should be generic, which includes them all. Website Name: This is a second-level organization in your Google Analytics account. In addition to your website name, this will further help organize your account. Website URL: First, check if your site starts with HTTP:// or HTTPS://, you'll need to choose one of the options from the first drop-down menu. When you do this, just enter your webpage address. Category: You need to choose the industry or professional sector that is most suitable for your site from the drop-down menu. Report time zone: You need to choose the most relevant variation from Google in real time. This must be the same time zone in which the site is managed. When you correctly fill out this data, click on the button to create a Google Analytics Tracking ID. When Google gives you this code, select it and copy it. This is the finest part of the process of creating Google Analytics, especially if you are not a skilled HTML writer. 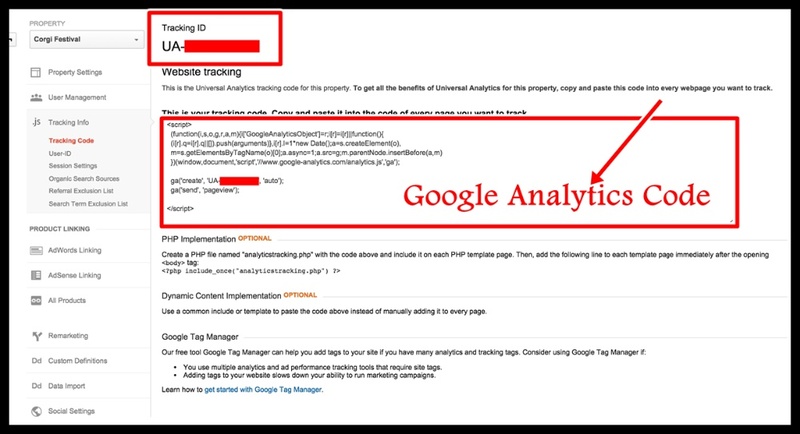 The Google Analytics tracking code must be inserted before the closing tag in the website's HTML code. If you use WordPress, there should be no implementation problems. There are templates that will allow you to enter it directly and you will not need to change the encoding. 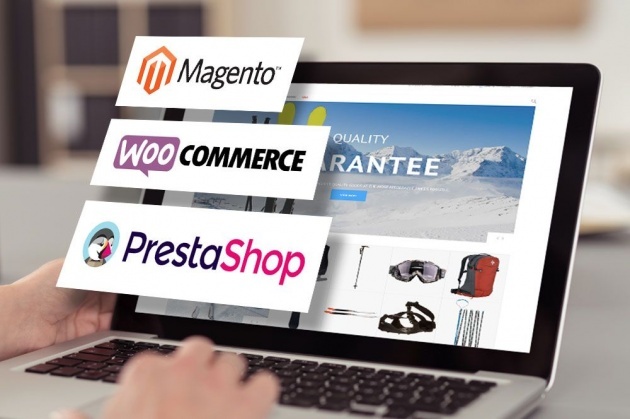 As you know, drop shipping stores have been developed based on the best available e-commerce technology: Prestashop. Manually: add the code to the PrestaShop file header before the closing tag. Through the Analytics module: Through the Analytics module: To do this through the ad-hoc Google Analytics module Prestashop, this is also possible. Simply download this module and follow the instructions. Google Analytics is configured, and you can start getting very interesting data to help you understand the behavior of the users. What Are The Google Analytics Configuration Benefits? Once advanced e-commerce has been activated, you can get various information about your e-business profitability based on a variety of factors. The data provided is as follows: average number of sales, detailed number of each product sold, product category data, and other relevant information, such as how much was sold, or how much sold in each category of products in the store. You can also find out about how your customers behave at the time of payment. Sometimes, purchasing the most popular and even best-selling products, users encounter with technical and not only technical issues that do not lead to final payment. You need to monitor customer experience on your website and capture the reasons that prevented the last and most important step of paying. Getting the information about your e-business website, you will gain experience and will not repeat mistakes. Explore actions that prevent customers from purchasing your product or service and understand what you need to do to make sure your customers experience positive emotions while purchasing your product next time. How To Use The Data Received? The Google Analytics tool is designed to offer you the best information about your website, whereby the responsible person can make the best decision regarding statistics. It is not necessary to collect data if later, we can not get the benefit of it. Therefore, every website owner needs to know all the functions performed by this tool. You also find out which products are more profitable, and which are not so popular and of little interest to buyers. 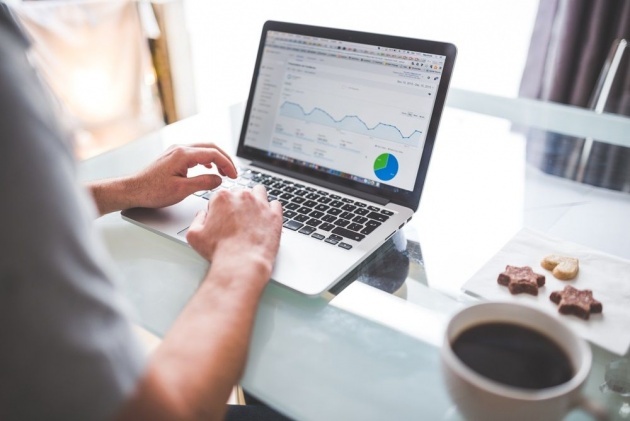 Configuring e-Commerce parameters with Google Analytics, you will be able to understand and identify certain factors that you can analyze and improve, and it will help you to become a better seller than your competitors. Every store in the world has to find the best strategy for its business. It is best if you base your strategy on customer preferences and some other criteria. Criteria you should take into consideration in order for your customers to purchase products from your e-store: the supply of good quality products, location, payment methods, etc. It goes without saying that by offering a good quality product and the right price, customers will come back to you more than once. 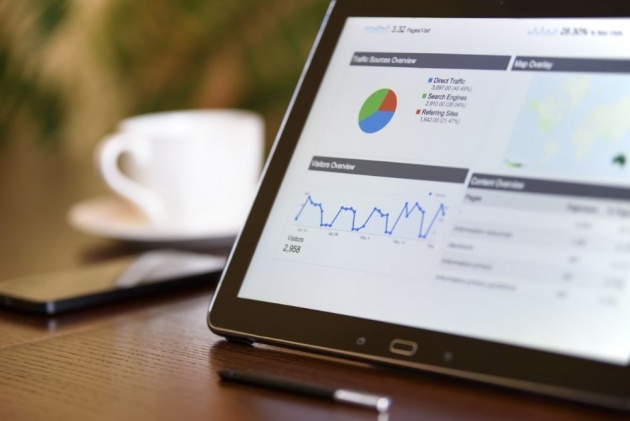 Summarizing, we can say that it is necessary to configure your website's settings with Google Analytics if you want to achieve positive business results. 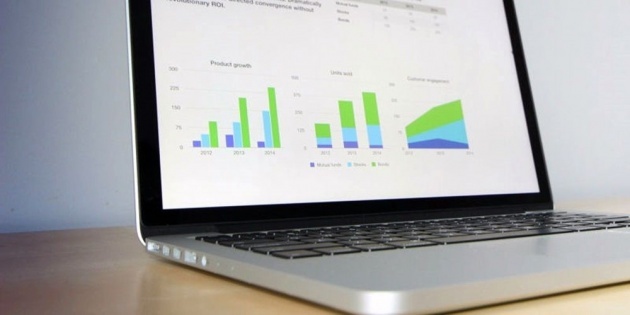 It's great if you know all the details of your e-store, so after analyzing the data provided by Analytics, you will become proficient in using this tool, and you will have a better understanding what really is going on your website. The capabilities of this tool are really huge, but beginners will need to analyze at least the traffic sources, the keywords that bring visitors to the web page and the most popular pages. At first, it will be enough for you to have a simple, general view of visitors behavior, where and how they come to your website, and how they behave on the site. Surprisingly, there are still companies that do not have a Google Analytics or other site visit analytics tool on their website and do not completely analyze traffic. After all, you cannot improve what cannot be measured. The higher part of the company's sales or orders go online the more important is the traffic flow analysis. Google Analytics will not deliver anything by itself; you need to devote some time to analyzing and making decisions accordingly. It's always necessary to analyze and try a webpage in different aspects, only in this way you can maximize it! If you want to learn more about this tool, about its subtleties, visit the official Google Analytics website.